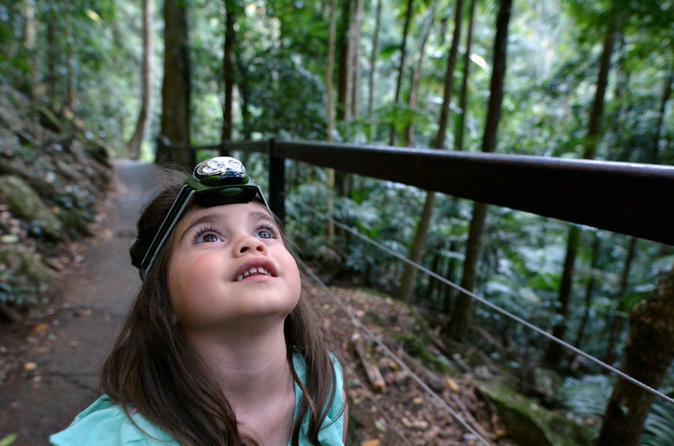 Just over 60 miles south of Brisbane is Springbook National Park, a protected rainforest with a wide variety of natural marvels, native plant life and native animal life. Instead of getting down there on a crowded tour bus, drive to this UNESCO-recognised park in a luxury four-wheel drive on this small-group tour. Once you’re there, explore the park on two guided walks which are suitable for anyone with moderate fitness.